Even if you don’t have to make any career decisions right now, thinking about your future and what you want to do will help you. Don’t get too stressed, though! You’re not alone, and you certain have access to help with your endeavors. 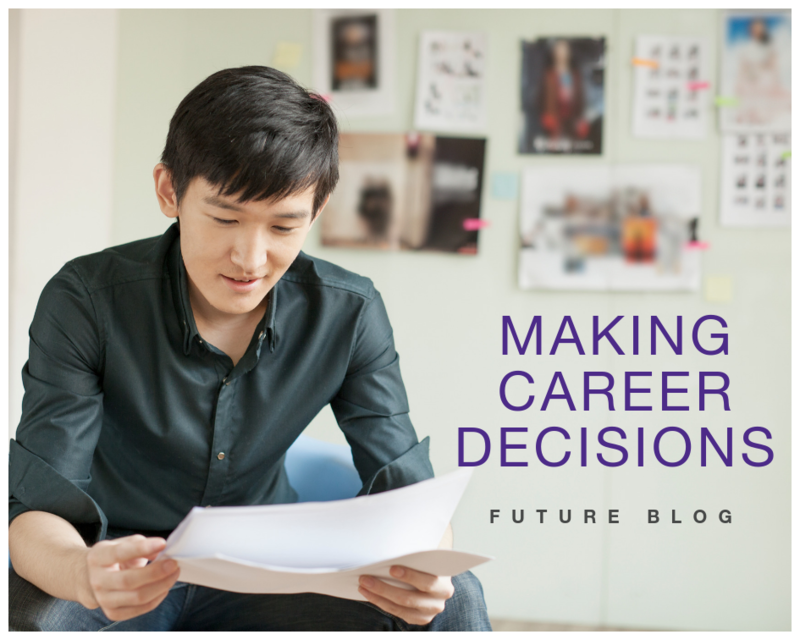 Read our earlier blog post to learn more about your 2019 Career Exploration. 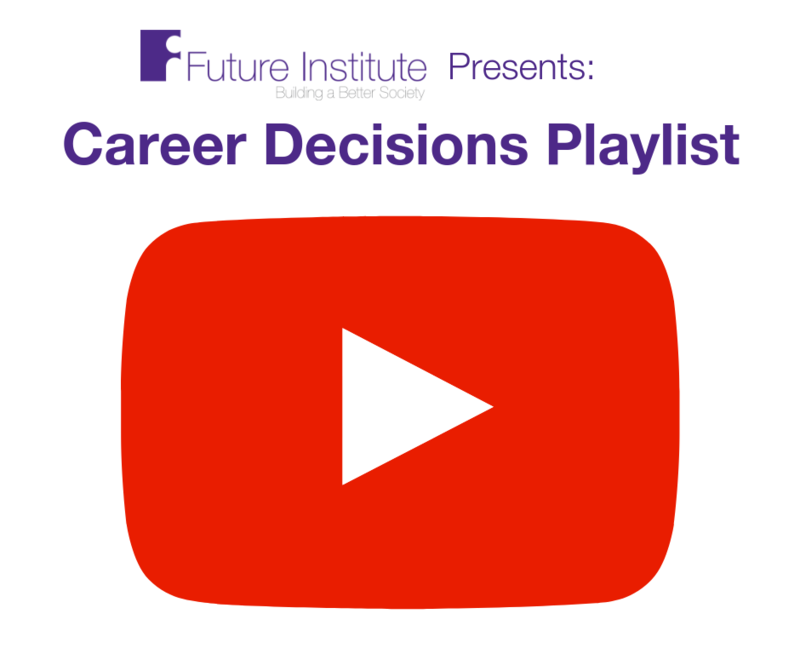 Because we know your eyes and brain are probably tired of reading about career-related things, we’ve compiled a playlist of videos for your more palatable consumption. Even if you’re resistant to learning “how to adult,” we promise these videos on career research, networking, making tough decisions, and making the most out of internships will help you immensely. There’s even a video about how social media can help you get a job!